It should be stated right away that the L-joint is not for the apprentice toker. A most astute and experienced toking attitude is needed in order to achieve this magnificent joint. In other words, you need a good understanding of how to roll yourself a BASIC joint before you should even think about rolling yourself some L-shaped doobage. If you’re beyond the basic joint and you’re looking for something a little more… eh… exotic, then this is next step. First - obviously - you need to get yourself some mary jane. There are two types of cannabis that you’ll find: indicas and sativas, each with their own patterns and characteristic highs. Your budtender probably uses the street names you’re more familiar with that help identify the type of high and strain (bubba kush!). You’re probably already familiar with the type you like but – let’s say you have a brief lapse and your memory is on a commercial break. Indicas are more relaxing and provide that full body high, like total couch lock. They’re preferred for treating discomfort and anxiety along with insomnia; basically, they’re a good way to go the ^%$# to sleep. Sativas are more frequently used for recreational purposes, thanks to the presence of psychoactive components that give you a more uplifting and energetic buzz. The downside, of course, is that these strains make some people paranoid or anxious. How paranoid? Like these guys smuggling marijuana who thought the cops were swarming around them and who called 911 to turn themselves into the dispatcher, pleading with the officer to “just end it”. Raw is a silky, thread-thin natural paper that burns lightly and does add any other weird flavors to your herb. Randy’s is a wired rolling paper that’s popular because of the way the paper stays in a pouch position. Bambu is almost as famous as Zig-Zag, man. The papers are thin, but offer a lot of variety in flavor if you want to add something extra to your L.
Remove the lid of the uppermost section and put your buds onto the teeth, placed in a circle midway between center and the outside edge. Rotate the lid again and again until those sweet mary nuggets make it through to the next section. Turn it a little and give it a few shakes, helping more of the kief fall into the catcher at the bottom and ensuring that you don’t lose any when you open it. “Woah bro, I don’t need a flat surface, I can roll on anything.” Good for you, bro. 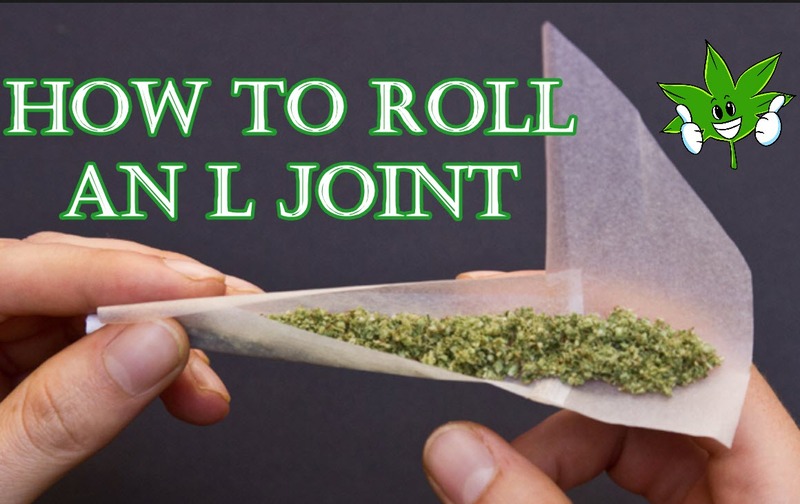 This is a guide about the easiest way to make the perfect L-joint. Not the craziest. Tuck that rebel back inside and let’s do this right. You on a flat surface now? Can we do this? Good. Grab two rolling papers because we’re going to glue them together. Take one of your rolling papers and place it with the side without glue facing you, long-ways. Take the second rolling paper, lick half of it and glue it under the other paper so they’re now in the shape of an L.
This is important: when you start out, don’t put a wide angle on your second paper. 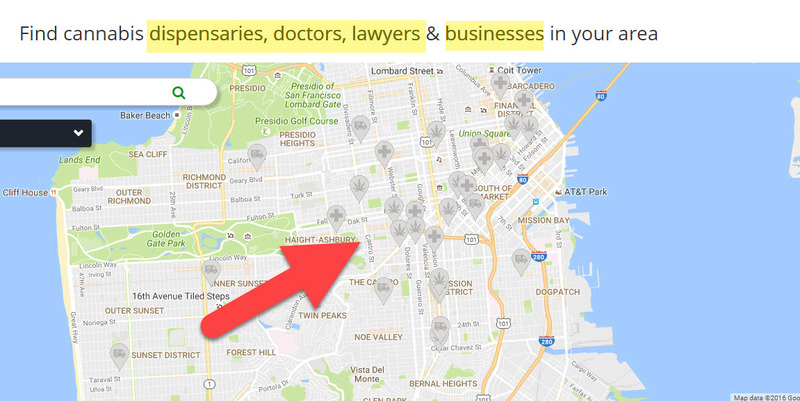 You want to be perpendicular. The wider the angle, the more pronounced your cone shape will be. Unless you like looking like you’re toking a vuvuzela, just try to keep it straight this time. Moving on, you need to fold the lengthwise paper, but don’t follow the original fold. Instead, fold it on a slight angle that’s narrow on the left and rises to the right to cross the fold on an angle. This will help give you that narrow end to toke. Now it’s time to roll the joint. To roll a cone, you’ll want less cannabis near the tip and a bit more towards the end; by pre-shaping your weed, rolling becomes easier. When you’re holding the joint with your pointer fingers, try to compact your herb so that it’s formed into the shape of a cone. You can also make it straight - it just depends on your personal preference. To roll it up, keep your fingers behind the joint and your thumbs in front. Roll the paper up and down a little to smooth the cannabis out. Once the weed is smooth, you can tuck the paper in front underneath the back where the glue is, then roll it up tight. Once you have the main part of your joint rolled, you’ll notice you still have the second paper sticking up. Lick the remaining glue and press it all around the first paper to finalize the cone-shape that’s common to the L-joint. Finish it up by giving it a lick and tacking the rest of the joint. Give the end a twist and there it is – your very first L-joint. Need to watch the video again? You can watch it here on Slideshare as well. 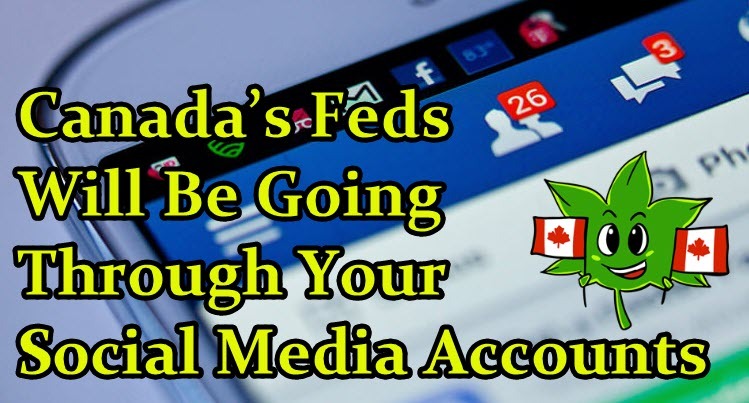 The government also wants to learn more about how Canadians are buying, selling, and sharing their cannabis; potential criminal activity, how often they consume, how, and where; and their overall thoughts about legalization. It also helps to check the prices of the weed you’re buying. 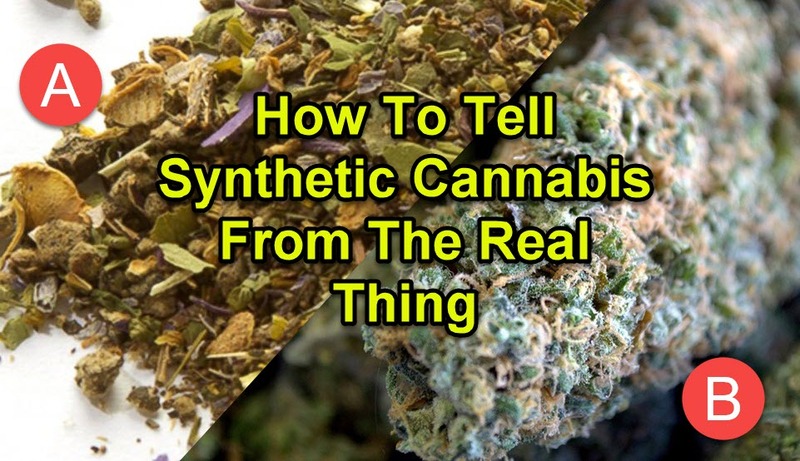 The main reason that synthetic cannabis is flourishing is because it’s much cheaper than real pot.